Wounds can heal by second intention, or they can be closed by a variety of methods. Although the skill and technique of the surgeon are important, so is the choice of wound closure materials. 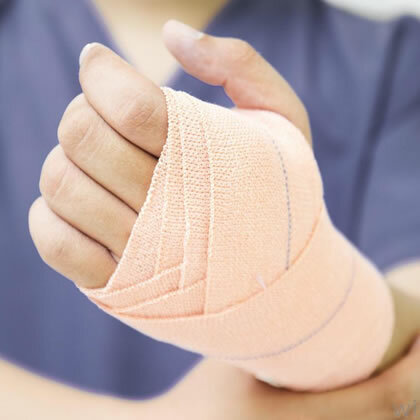 The purpose of these materials is to maintain wound closure until a wound is strong enough to withstand daily tensile forces and to enhance wound healing when the wound is most vulnerable.